Enjoy the North Georgia Mountains in a relaxed, comfortable lodge. 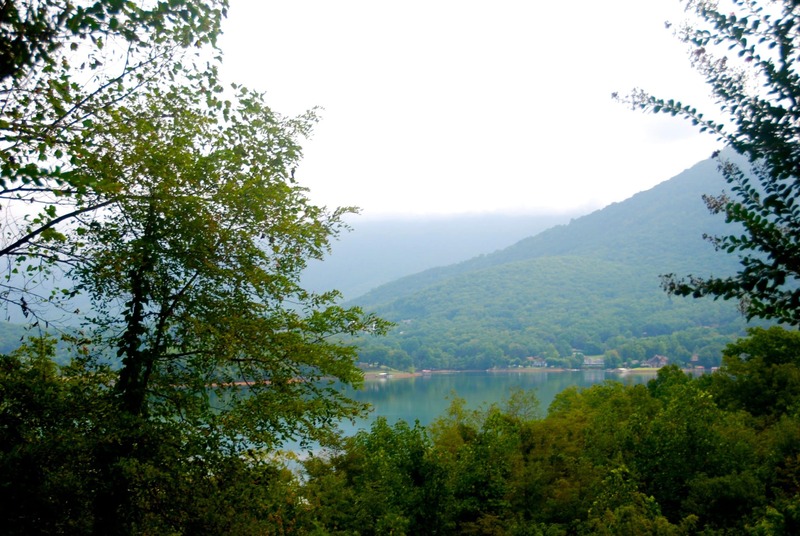 Lake Chatuge Lodge is conveniently located close to the many amenities and attractions in the area, including Lake Chatuge and the cities of Hiawassee and Young Harris. The lodge is located right on Lake Chatuge and many of our rooms are lakefront views, so you’ll wake up to stunning views of the lake and mountains. Whether you are here to relax and enjoy the outdoors, one of the wineries, or one of the many events in the area, you’ll enjoy our clean and comfortable rooms and friendly staff, who will help you with whatever you need. So, book your getaway today and get ready to enjoy your next mountain retreat. The North Georgia mountains are calling you. 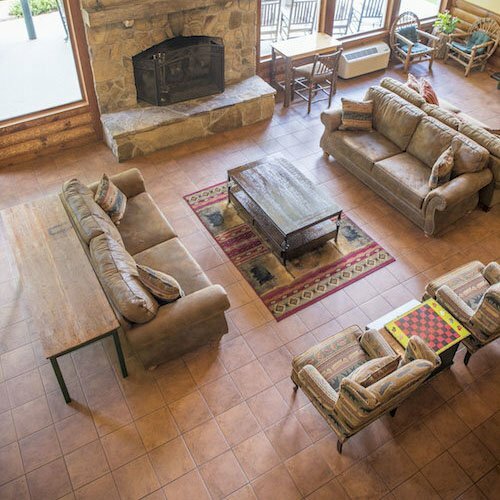 Here at Lake Chatuge Lodge, we want you to be comfortable during your stay. 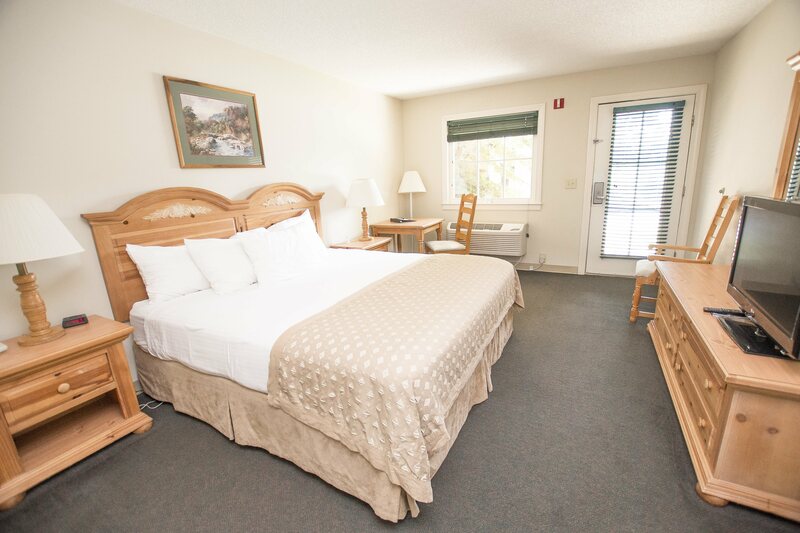 We have clean, comfortable rooms with many having great views of the lake and mountains. You have your choice of one king bed or two queen beds in the room or one of our suites to fit your needs during your stay. All of our deluxe and lake view rooms also feature fridges and microwaves. All rooms have a private balcony or patio. The area of Lake Chatuge has many activities to enjoy. Take a hike on one of the many trails in the area to take in gorgeous mountain views and waterfalls, enjoy an afternoon shopping in Hiawassee, or take a wine tour at one of the nearby wineries and vineyards. Not to mention, the great fishing that can be enjoyed on Lake Chatuge. Lake Chatuge Lodge is a proud sponsor of many of the events in the area. We frequently sponsor and host popular events at the Georgia Mountain Fairgrounds including the annual Georgia Mountain Moonshine Cruiz-In, the Georgia Mountain EggFest, the Georgia Mountain Fair, and the Georgia Mountain Fall Festival. We are also proud sponsors for Young Harris College and the Towns County Chamber of Commerce. Whether you are getting married, holding a corporate retreat, or have another private event that you wish to host, Lake Chatuge Lodge can provide a beautiful venue to your next event. We offer complete catering services tailored to your specific budgets and needs. With two large meeting rooms and outdoor space available, we can provide the ideal atmosphere for your next event.